We all know that reading to young children is important. 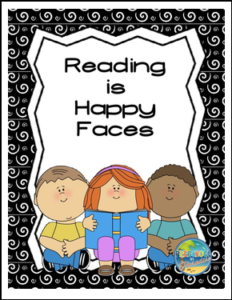 This is a Reading Journal with prompts for parents and family members to help their preschool student learn to appreciate children’s literature. This is a great family– child activity and will actively involve family members in their child’s education.